Roi Na Lyrics by Ninja is latest Punjabi sad song feat Parmish Verma. Its music given by the composer Goldboy and lyrics are written by the lyricist Nirmaan. 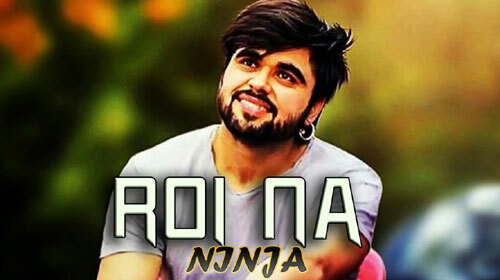 If you find any mistake in lyrics of ROI NA LYRICS – Ninja | Punjabi Song song please let us know in comments.